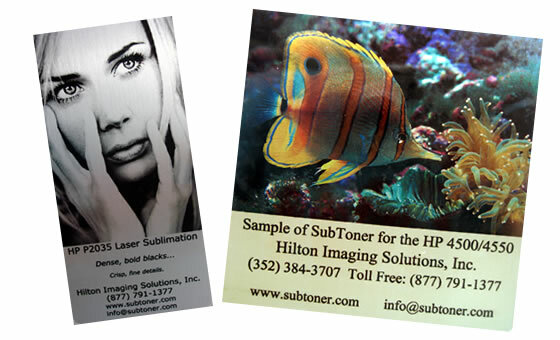 Our Sublimation Toner for the HP 4500/4550 produce stunningly rich colors on metals, vibrant and saturated. 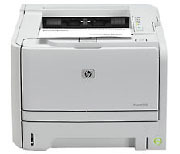 The HP 2035 provides the best quality laser sublimation we’ve ever seen. Blacks are bold, crisp and finely detailed. 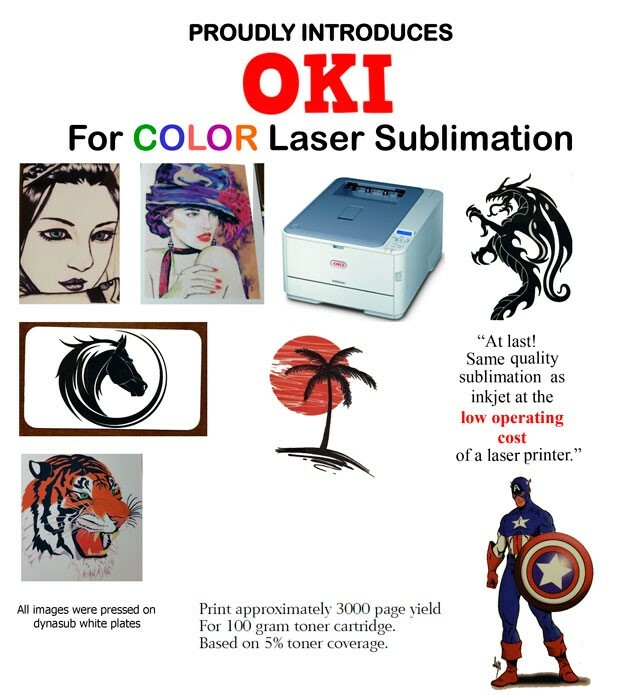 You will receive a sample pack including the samples above showing our new OKI C331 color system.